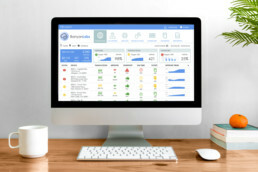 Canopy™ is an enterprise IoT platform that lets you centrally monitor, manage and control connected devices at scale. 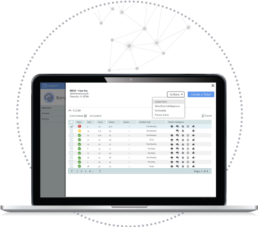 Its real-time dashboard, advanced features and configurable KPIs give you complete visibility into your network. 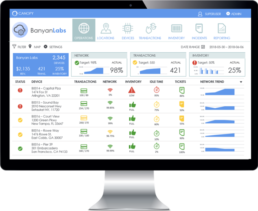 Manage the overall health of your devices, address service issues before problems arise and delight customers with entirely new experiences. 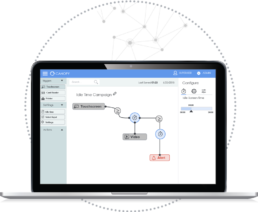 Canopy takes real-time data from a network and centralizes it into a single view. 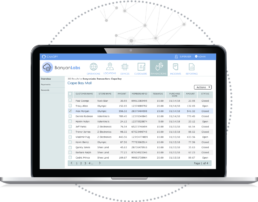 Log into Canopy’s cloud-based portal to view and manage all your devices, locations and integrations with critical business applications. 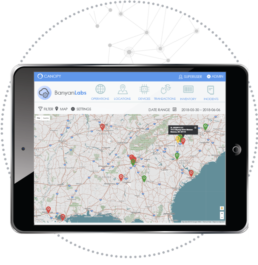 Canopy takes real-time data from a network and centralizes it into a single view. 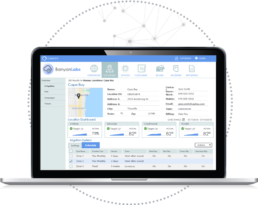 Login to the Canopy’s cloud-based portal to view and manage all your devices, locations and integrations with critical business applications. Improve operational efficiency and deliver more personalized customer experiences. Monitor component and system performance to improve uptime and field service operations. Enhance existing and create entirely new revenue generating opportunities. Gain real-time visibility to potential threats and leverage remote management to reduce risk. 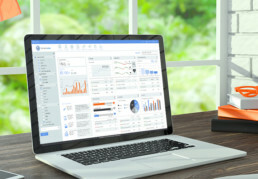 Manage the overall health of your devices through configurable KPIs that fit your business needs. Address service issues before problems arise. Remotely control devices, and automatically trigger notifications. Delight customers with entirely new experiences and grow profitably. The Canopy Portal & Enterprise offers an ever-expanding marketplace of modules and capabilities. Customize Canopy to fit your needs. Get the most out of investments in smart technology and integrations with many on-site devices and control systems.